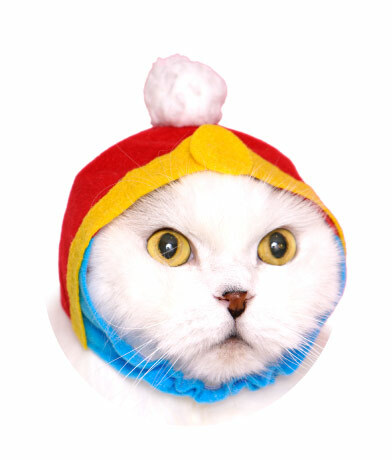 These hoods are a disgrace and very damaging to cats' psyches and I want all of them. Modern traps typically out-perform cats as mousers, which means most of us keep the Children of Bastet around for one reason only: To dress them up in stupid accessories and photograph them while they try to kill us with a stare. Japan is currently the world's top exporter of cute kitty accessories, and any country that tries to compete with it goes down in flames. 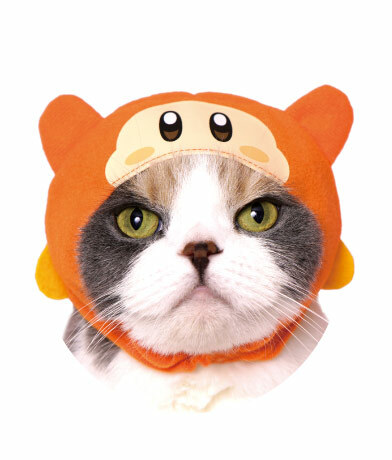 Seriously, it's appalling how advanced Japan's become in the field of cat dress-up. 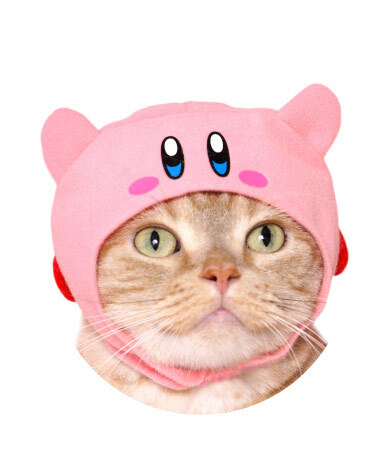 The rest of the developed world's been sitting on its hands while the Land of the Rising Sun is packing its legendary capsule machines with cat hoods shaped like Kirby characters (translation via Vooks). Each one costs ¥400 (about $3.50 USD). These hoods are ridiculous. Let's rate every single idiotic one. Look at this nonsense. 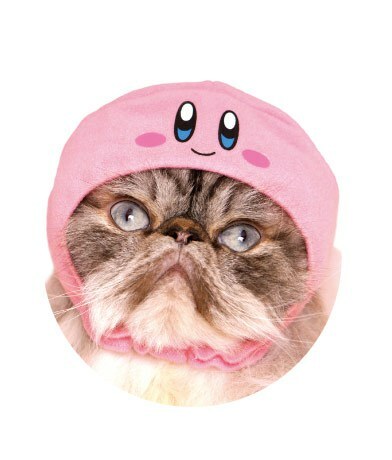 Observe how Kirby's gaping maw expertly frames this Persian's face and makes the breed's soggy peanut jowls seem to dip right down to the ground. Ugh. 10/10. 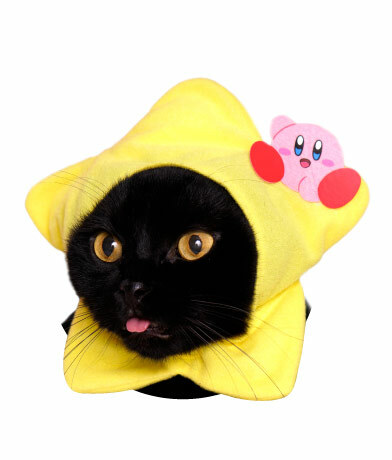 Oh dear, it appears Kirby attempted to inhale Ginger and he got stuck halfway. He gets 10/10 for being so brave under distress. Calicos and tortoiseshell cats are renowned for their attitude, so it doesn't surprise me Torbie wears this Waddle-Dee like a champion. 11/10. "A drunk pink thing just crashed a star into my head. I might as well blep until it goes away." 55/10. I'm not a cat racist, but white cats are never up to any good. It doesn't surprise me to see one ally itself with King Dedede, the biggest troublemaker in Dream Land. 13/10. That's the whole line-up. Let's conclude by giving North America a -100/10 for not making these dumb hoods available at every pet store on the continent. Tagged with Analyses,	HAL Laboratory,	kirby,	Nintendo.